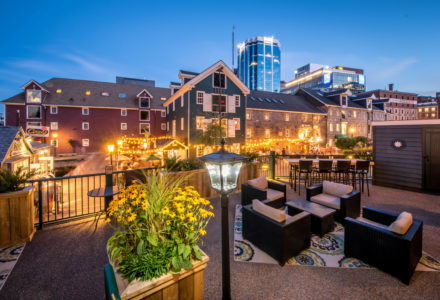 To stroll along the waterfront, to sip craft beer, cider and spirits, to explore the hidden wonders of the Eastern Shore — there are so many reasons to plan an adventure or two in Halifax in 2019! 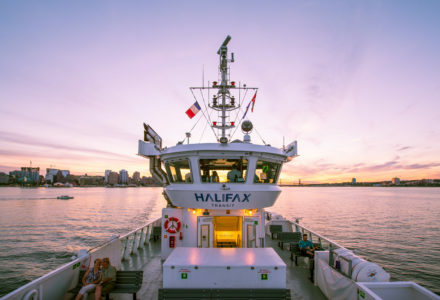 We’ve narrowed it down to a final 10, giving you our much-anticipated, often imitated, list of TOP 10 REASONS TO VISIT HALIFAX IN 2019. 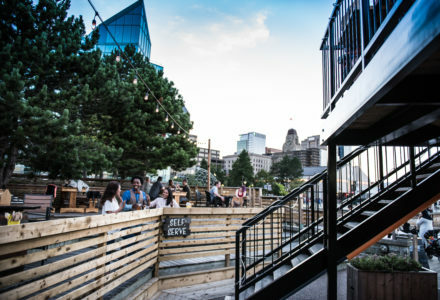 Here is our guide to experiencing the best of Halifax in 2019. 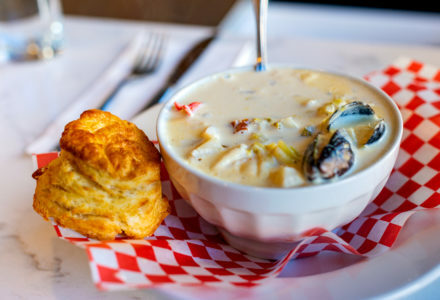 WHERE: Participating restaurants throughout the Halifax Region. 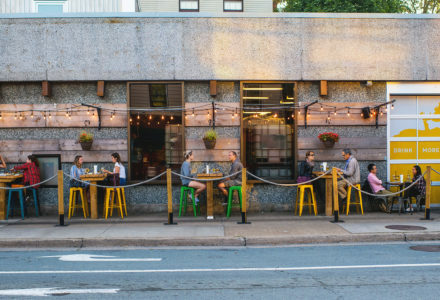 Dine Around is the perfect time to get out and explore Halifax’s culinary scene! With specially curated prix-fixe menus available at $20, $30, $40 and $50, you can choose the price point for you. 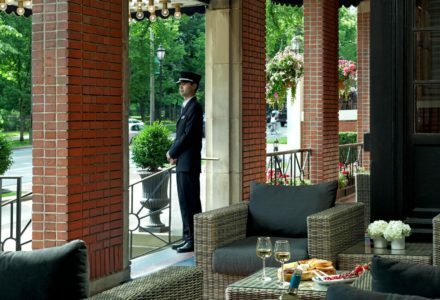 This year, it’s easier than ever to enjoy the Dine Around menus, because select hotels are offering discounts on nightly rates! That means there’s no need to worry about a ride home – it could be as quick as a ride up the elevator to your evening accommodations. 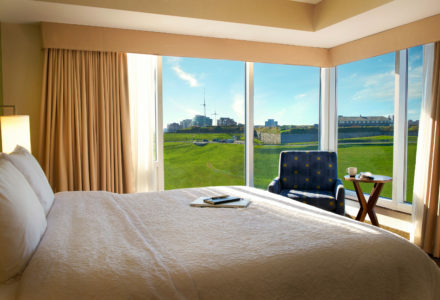 Check out Dine & Stay hotel discounts here. If you enjoy stories of adversity and triumph, and scores containing jazz, ragtime, gospel, rhythm and blues, The Color Purple is a musical you will not want to miss! 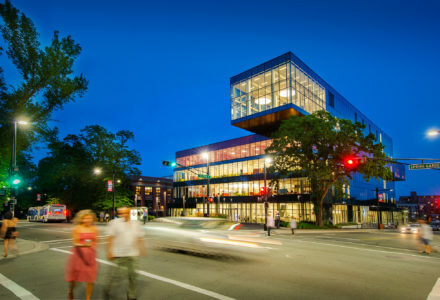 This Tony award-winning musical will be performed at one of Halifax’s most charming theatres, the Neptune Theatre. 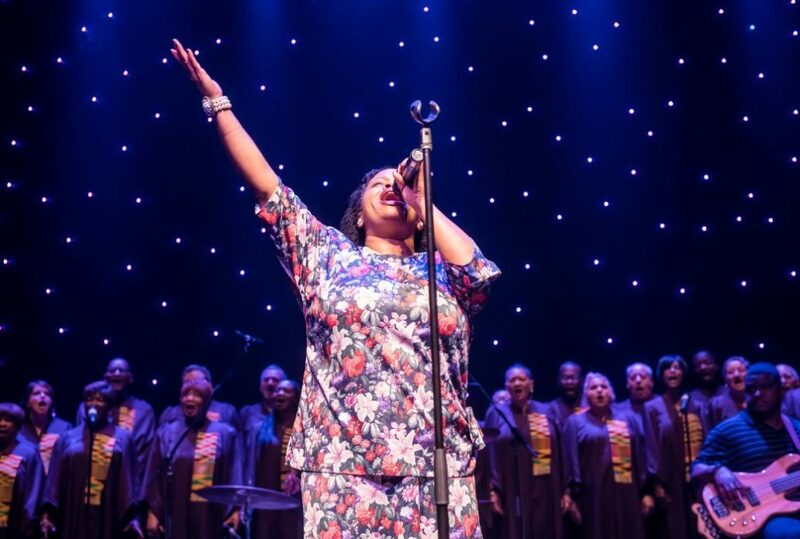 Experience The Color Purple and follow the journey of Celie at Neptune this spring! Looking for some action and thrill? 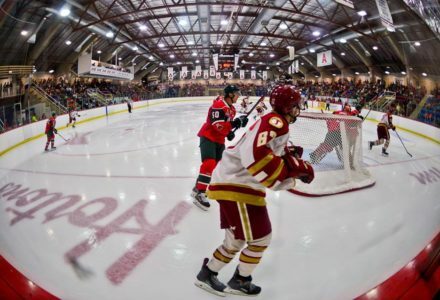 Look no further – the 101st Memorial Cup will have you on the edge of your seat! 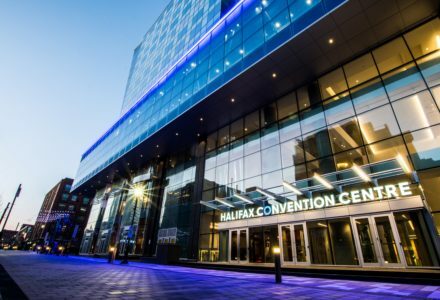 From May 16-26, Halifax will be hosting the Memorial Cup at the Scotiabank Centre, featuring the host Mooseheads along with the champions of the Quebec Major Junior Hockey League, Ontario Hockey League and the Western Hockey League. Looking for some extra fun? The tournament will be accompanied by the Memorial Cup Street Fest, with plenty of FREE live outdoor concerts, a fan zone, plenty of spaces around the city to watch the games, and more! Calling all soccer fans! Halifax’s brand-new premier league soccer team, the HFX Wanderers are launching their inaugural season this spring! Expect 15 home matches, all of which will take place at the Halifax Wanderers Grounds. 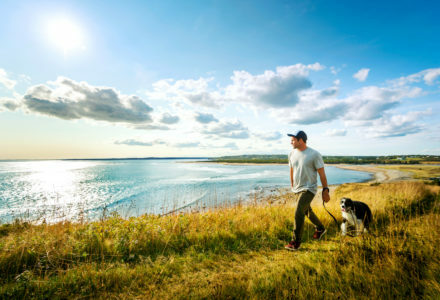 If you’re looking for adventure, Halifax’s Eastern Shore has you covered! The Eastern Shore is a stunning paradise of beaches, wildlife, outdoor adventure and more! 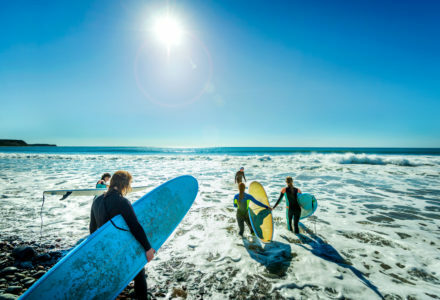 Whether you’re in the mood for surfing, strolling, or anything in between, the pristine beaches and trails offer the perfect destination for pure bliss. 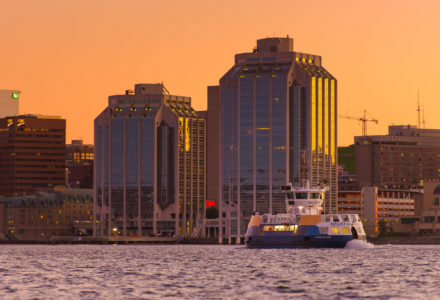 Every Haligonian knows that the Halifax Waterfront is the city’s hub of entertainment! 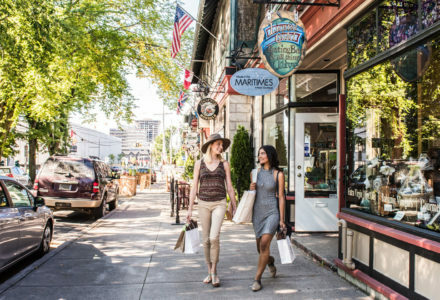 Surrounded by sparkling ocean, a working port, plenty of local artisans, seasonal vendors and year-round businesses, you’ll be taken away by the scene. Grab a lobster roll and stroll one of the world’s longest downtown boardwalks. 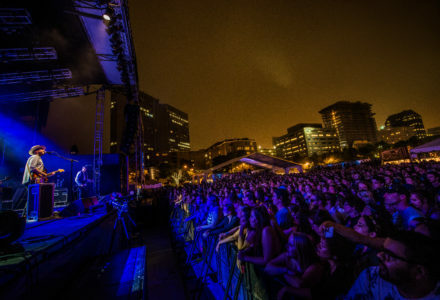 There’s always some kind of live music, festival or event on the go, including the annual Halifax Busker Festival, and the main stage of the Halifax Jazz Festival. 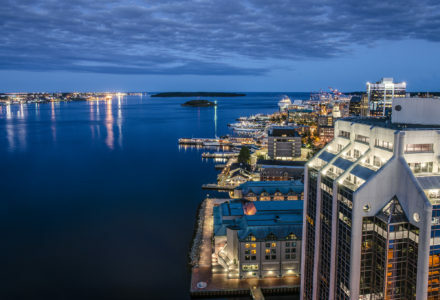 There is truly nothing else like it in Canada, making it easy to see why the Halifax waterfront is the number-one most visited attraction in Nova Scotia. 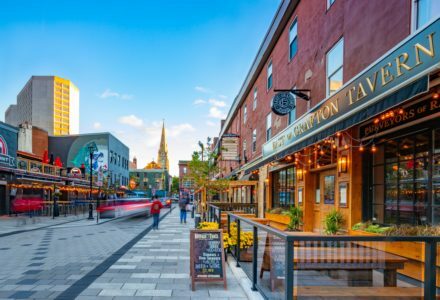 There’s no denying it, a craft beverage trend is happening in Halifax and there is no better way to taste those local brews than directly from their sources! From Chain Yard Urban Cidery, Good Robot Brewing Company, and Compass Distillers in Halifax’s North End, to Brightwood Brewery and New Scotland Brewing Co. in Dartmouth, to Harbour Brewing Co. on the Eastern Shore, and so many more throughout the region, there are countless opportunities to try the latest from Halifax’s craft beverage scene. 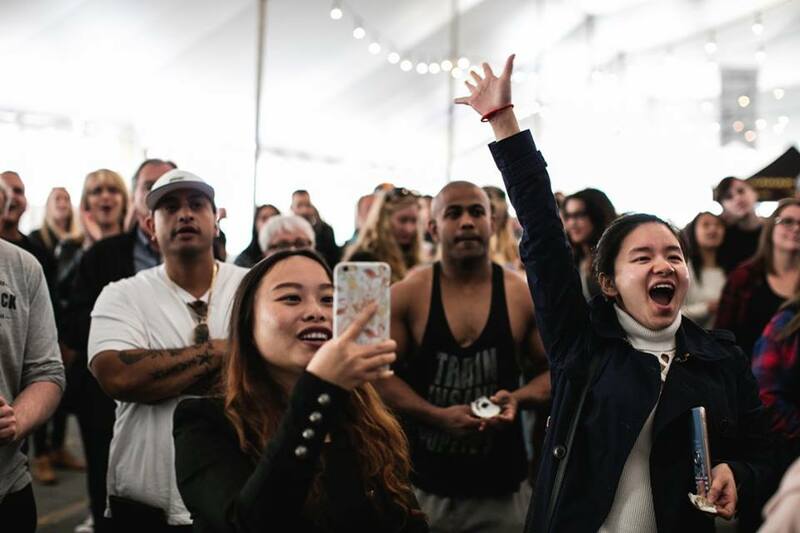 Set against the backdrop of the beautiful Halifax waterfront, Halifax Oyster Festival brings together oyster farmers from throughout the Maritimes and around the world for what is truly one SHELL of an event! 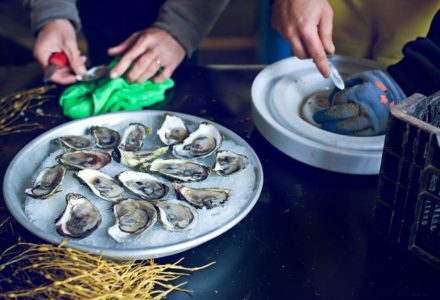 With Nova Scotia’s best brewers, wine makers, and distillers in attendance, an all-you-can-slurp oyster raw bar, and the annual Oyster Shucking Championships, the 5th annual Halifax Oyster Festival is sure to be a truly unforgettable, farm-to-table, food and drink experience! 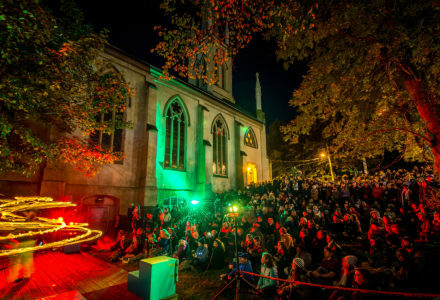 For a chance to see Halifax’s nightscape transform into a weird and whimsical scene, Nocturne is the ticket. 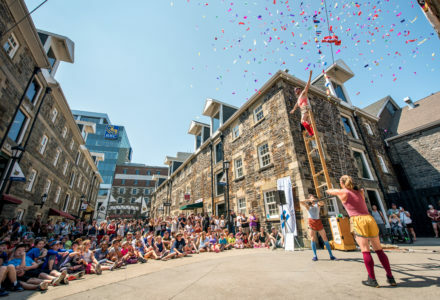 Nocturne is a fall festival that brings art and energy to the streets of Halifax. 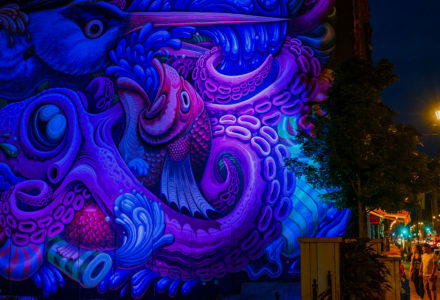 From 6 p.m. to midnight, this annual evening of art and wonder transforms the streets of Halifax and Dartmouth into a free, city-wide nighttime art show. Halifax has a BRAND NEW National Lacrosse League team, making it the league’s fifth Canadian franchise. The teams start their season this winter, playing indoor box lacrosse. 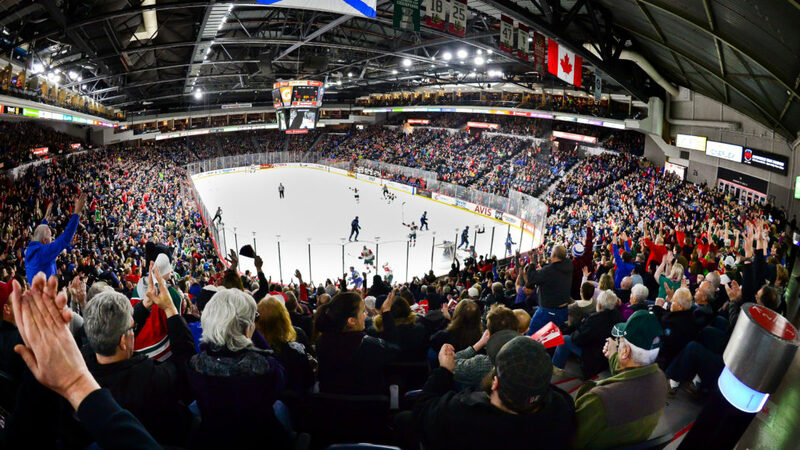 Games will take place at the Scotiabank Centre, and include nine regular-season home games, plus pre-season and playoff games. 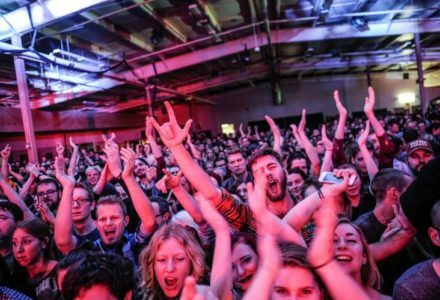 Come to Halifax for music of all genres and styles! 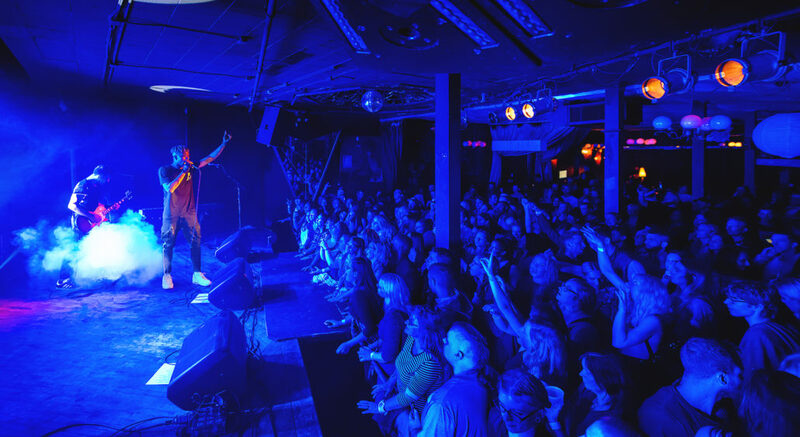 With live music happening every night of the week, many concerts and performances at our major venues and annual city-wide music festivals such as Halifax Jazz Festival and Halifax Pop Explosion… whatever you’re in the mood for, you’ll find it in Halifax. Are you a sports fan? 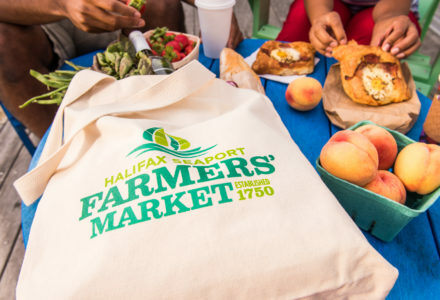 This is definitely the year for you to visit Halifax! Between the Men’s U19 World Floorball Championships 2019, the Scotiabank Blue Nose Marathon, brand new professional-league teams in soccer and lacrosse and plenty more, there is a ball to be thrown, caught, pitched or kicked somewhere in Halifax in 2019! 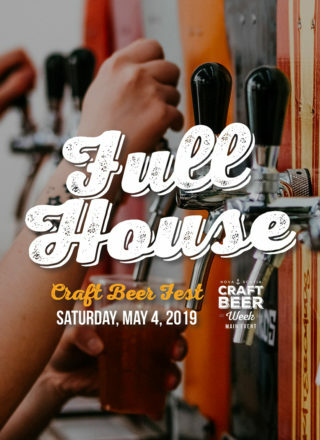 Featured: Neptune Theatre, Scotiabank Centre, Scotiabank Blue Nose Marathon, Brightwood Brewery, Harbour Brewing Company, Compass Distillers, Nocturne: Art at Night Society, Chain Yard Urban Cidery, Good Robot Brewing Company, New Scotland Brewing Co.